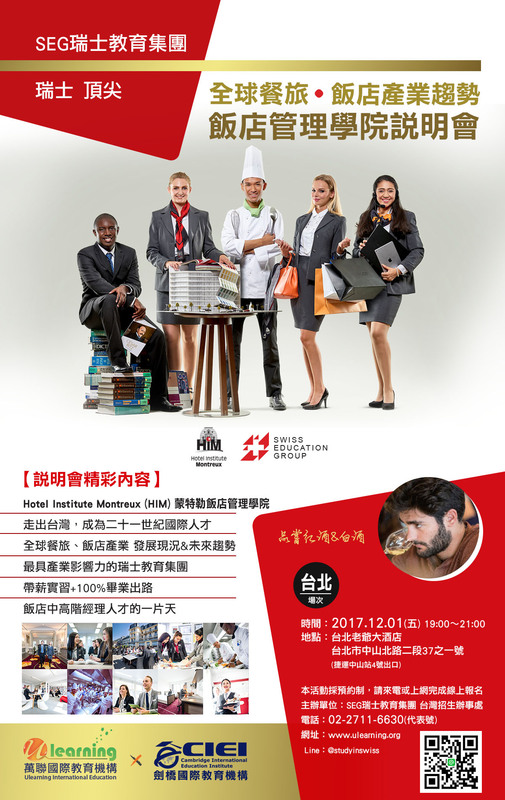 SHMS & HIM students were hired through the partnership with La Cave Vevey-Montreux during the festive season. The Montreux Xmas Market is a must stop holiday tradition during the Christmas season. Visitors travel in from across Switzerland for the shopping, festive ambience, holiday treats and often to meet friends over a glass of wine. La Cave Vevey-Montreux is the preferred wine partner for Swiss Education Group. Looking to provide the best service in their booth during the Montreux Christmas Market, they hired students from SHMS and HIM. If you are in Montreux, be sure to stop by La Cave Vevey-Montreux’s chalet for a glass of local sparkling wine and a warm smile. Our students will be waiting!